What are you the most excited for?! 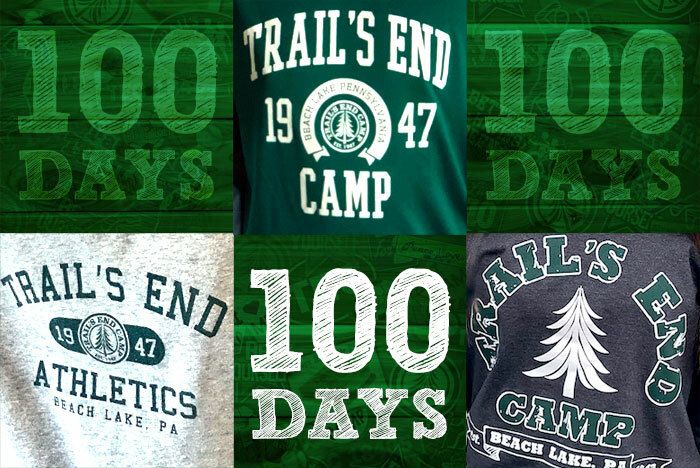 Check out our TEC family celebrating the countdown to camp in their favorite TEC Gear. This entry was posted in News and tagged 100 days, Countdown, gear, Spirit on March 16, 2018 by Marc Honigfeld.